Leicester City host West Brom in the final Premier League game of the weekend, a pivotal match for both clubs as either team has won any of their last five league games. Who will win on Monday night? 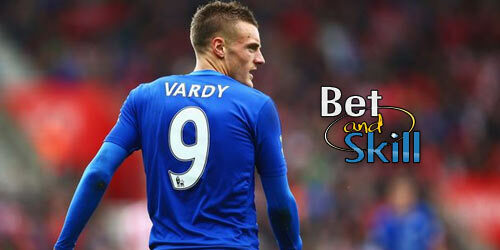 Read here our Leicester vs WBA betting preview with predictions, betting tips, probable lineups, team news, best odds, bookmakers offers and no deposit free bets on Premier League! Leicester have won their home opening fixture against Brighton and a League Cup meeting with Liverpool at the King Power Stadium, but they have now lost their last two league matches at their own turf. As a result, they enter this clash on the back of a five-match winless run that has left them hovering above the relegation zone on goal difference only. The corresponding fixture of last season was a 2-1 win for the Baggies, while the Foxes won at the Hawthorns on a narrow 1-0 margin. Wilfred Ndidi picked up a hamstring problem while on international duty with Nigeria but he should be available. Riyad Mahrez was dropped to the bench last time out but he may return at the expense of Demarai Gray. Marc Albrighton could continue on the opposite flank, with Shinji Okazaki and Jamie Vardy potentially forming an unchanged strike partnership. The likes of Christian Fuchs, Wes Morgan, Harry Maguire and Danny Simpson are expected to form an unchanged back four. Matty James and Robert Huth are again ruled out while Adrien Silva is unavailable for selection until January. West Brom made a strong start to the season as they recorded back to back victories over Bournemouth and Burnley. The Baggies then suffered a dip in form and the disappointing 2-2 draw at home to Watford prior to the international break extended their winless sequence to six matches. WBA have a good tradition against the Foxes - they are unbeaten in their last eight visits to Leicester, winning six and drawing two. Hal Robson-Kanu and James Morrison will both be assessed closer to the match while Nacer Chadli is seeing a specialist abroad to assess a back problem. Tony Pulis may switch to a more defensive 4-5-1 against the Foxes, meaning that Jay Rodriguez and Salomon Rondon are in contention for a starting berth. Jake Livermore is expected to bolster the midfield alongside Gareth Barry and Grzegorz Krychowiak while Matt Phillips and Chris Brunt may continue out wide. In defence, Kieran Gibbs, Ahmed Hegazi, Jonny Evans and Craig Dawson could all retain their starts. 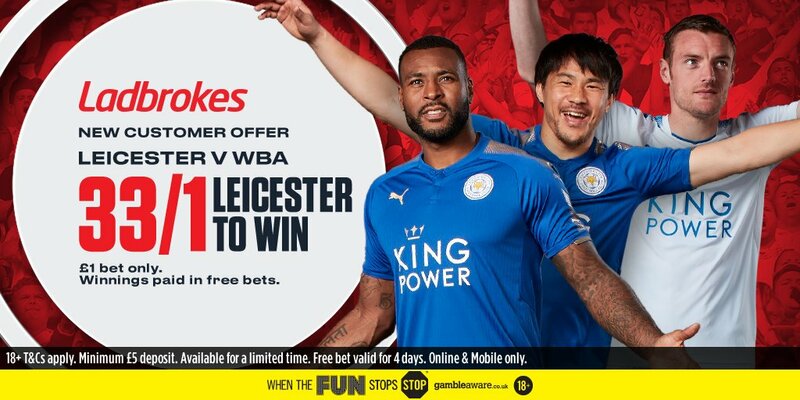 "Leicester vs West Brom betting tips, predictions, lineups, odds and free bets (Premier League - 16.10.2017)"